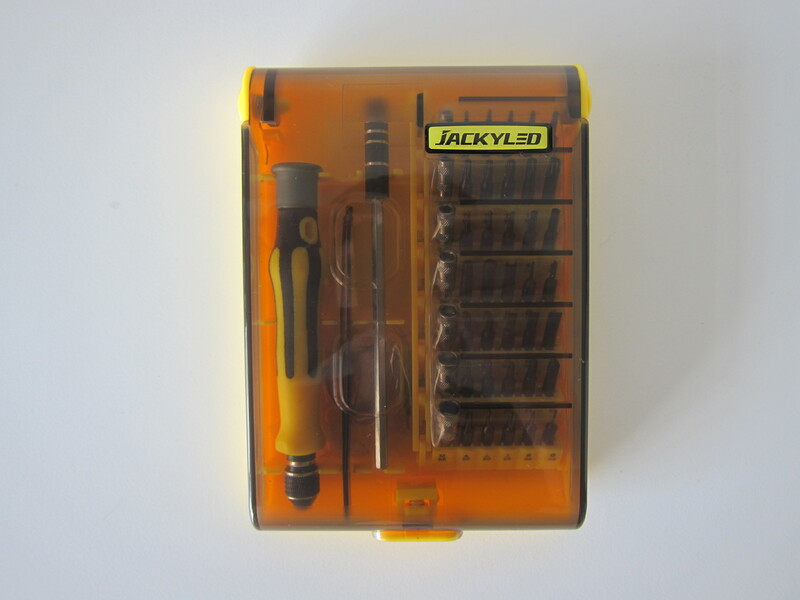 The Jackyled 45-in-1 Precision Screwdriver Toolkit usual retail price is US$10.99 ($15). 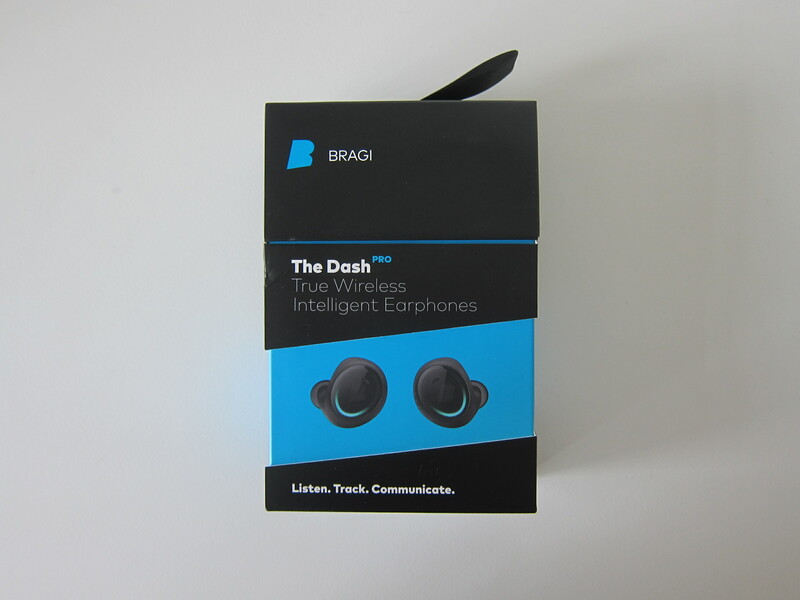 But on 24th January 2018, they are having a promotion for Kinja Deals. This page is generated on 22nd April 2019, 10:18:22 (UTC) in 0.201s with 4 queries using 2.0 MiB of memory.